Home > Special Offers > Dealer > Get the 2019 Kia Sorento! 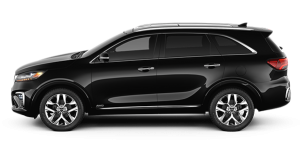 Get the 2019 Kia Sorento! 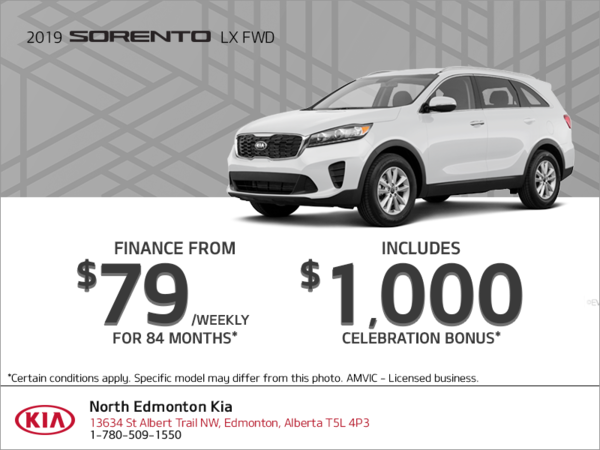 Finance a 2019 Kia Sorento LX FWD starting from $79 weekly at 0.99% APR for up to 84 months with $1,500 down!